Mama-U represents a postpartum uterus after birth. It supports training in postpartum IUD and uterine balloon tamponade insertions and other postpartum uterus interventions. The model is ultra-portable and can be used as a tabletop model for task training, or inside MamaNatalie for a complete birth simulation. 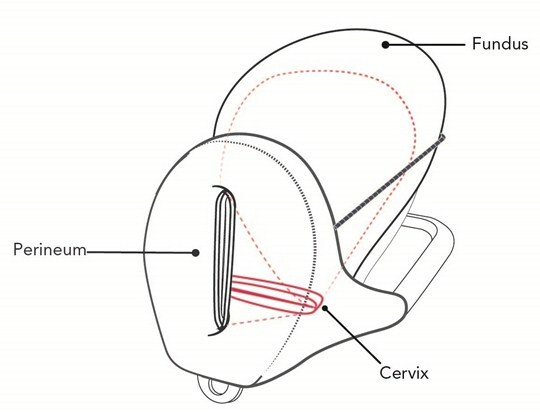 The model has all relevant anatomical features like fundus, cervix and perineum along with possibility to extend the uterus (relevant for insertion of postpartum IUD). Change uterine angle by applying pressure to the model. Practice “blinded” placements and lift cover of the uterus to evaluate placement. Mama-U, as a part of Jhpiego’s project “Reinvigorating the PPIUD using a low cost simulation model” in Pakistan, won a prestigious Saving Lives at Birth grant. See more information and video presentation about the project here. 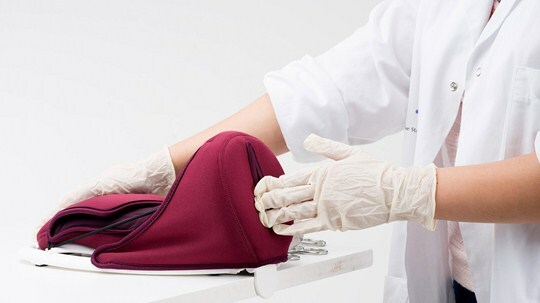 Laerdal Global Health (LGH) was established as the non-profit sister company to Laerdal Medical dedicated to helping save lives of mothers and newborns in low resource settings.